 GM Archives - AutoNetTV Media, Inc. So just who’s in charge of dismantling GM? You may be surprised. read more Improve the performance of your car with a fuel system cleaning. A leaked document says General Motors plans to sell Chinese built cars in the U.S. read more Keep your car breathing freely with a new engine air filter.